I received a copy of the book to facilitate my review. All opinions are my own. As a parent I’m always interested in fun, easy to read books for my daughter that will teach her some new things. Mighty Big and Super Great: Texas is the "Lone Star State”! by Amber Manning is a fun way for kids to learn and remember some of the history of Texas. The author engages kids by using rhymes, storytelling and fun facts to keep the young ones interested in reading. This book has me wanting one for each state, quick someone work on one for Illinois! Even I learned a couple of new things about Texas. With a plan for a future trip to San Antonio, Texas to visit family, this book arrived with great timing. Madeline is ready to show off her new found facts with her family. She’s already mentioned visiting the Alamo, and wanting to meet an armadillo. I thought there was a good about of facts that were easy for my daughter to try and remember. I’m not trying to quiz or anything, but I’m glad she’s remembering some things on her own. Mighty Big and Super Great: Texas is the "Lone Star State”! 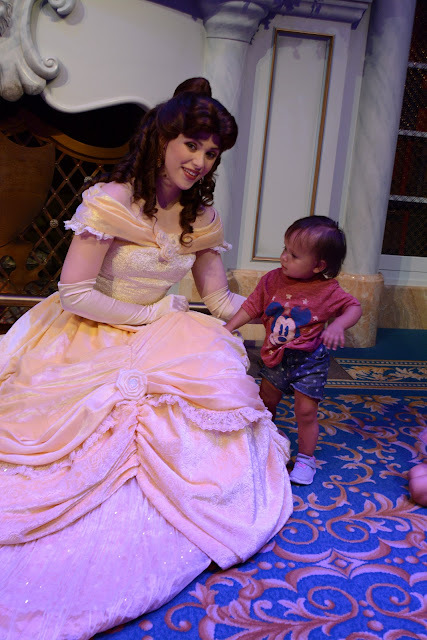 WDW Wednesdays - At What Age Should You Take Your Child To Walt Disney World? A very popular question among family and friends that causes some debate is what age do you take your kids on their first Disney vacation. You will get many different answers and reasons as to when. I always like to start my answer with: Every family is different, and you as a parent will know best. When we decided to go our first time, my youngest was about 15 months old and oldest had just turned four. At the time I was surprised by how many responded with, “but they are too young, they won’t remember”. But for me it was more than them just remembering. It was about living in the moment and making memories. It’s quite possible that yes they won’t remember down the line, but guess what, I WILL. Disney is also about parents making memorable memories with their children. And at such a young and tender age, they can see the magic. 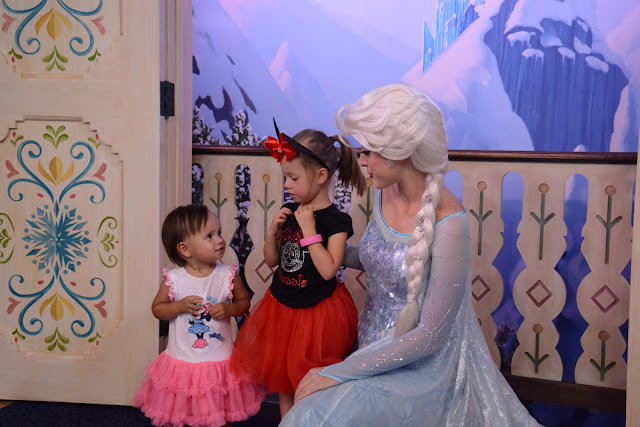 Meeting their favorite characters is something they had only dreamed of, and now they can see them. Everything is real to them. The look in their eyes and reactions are priceless. Something we may not have seen had we waited for them to be much older. Then we also get, “but they won’t be able to go on any of the rides, they won’t be tall enough”. But surprise, there is so much for a toddler to do. And you won’t have to wait in long lines either, as those lines go pretty quick compared to big kid/adult rides. For us the Magic Kingdom was the best park for a toddler. We did two days there, and could have done three. 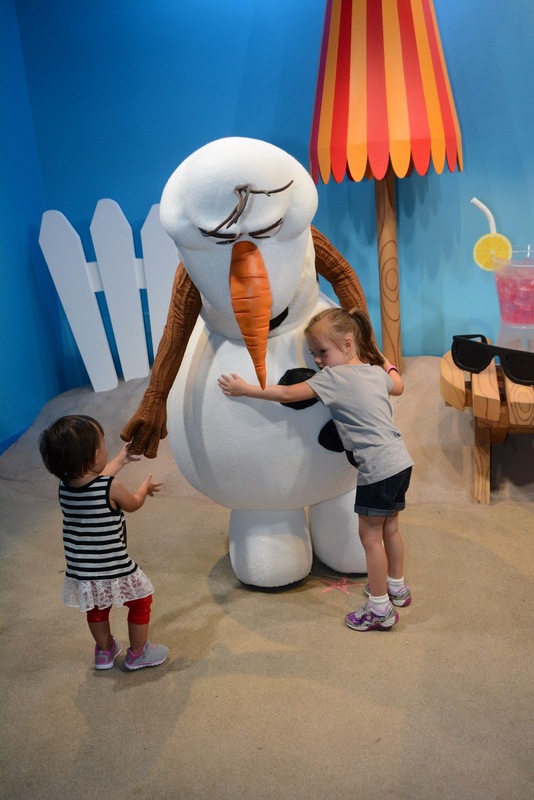 As far as Hollywood Studios, Animal Kingdom and Epcot, we found that it was fine for a toddler, but as far as rides, yes those were limited, but these parks have so much to see and do (and characters to meet), so it works out. Just be prepared for lots of walking and breaks. Below is a list of our go to rides according to our kids, while on our first trip and height requirements were met. There many more things to do with you small kids, and this is just our short list, I asked my kids which rides they’d like to go on and this is what they came up with. At Animal Kingdom we’d recommend you do the Kilimanjaro Safari for sure, and try to do it once in the morning and once at the end of the day, to get two different experiences. And at Epcot, of course our girls loved the Frozen Ever After ride. And although not a “ride” Turtle Talk with Crush was a great way for the girls to interact in a show. So in the end I say take your kids as young as you want. Remember that at every age there will be different experiences to be had. Older kids may not want to ride these fun “kiddie” rides, or you’ll have to skip them in order to stand in the lines of the bigger coasters/rides. Let them be little and enjoy them while they still believe in the magic. This morning I woke up to some pixie dust in my inbox! 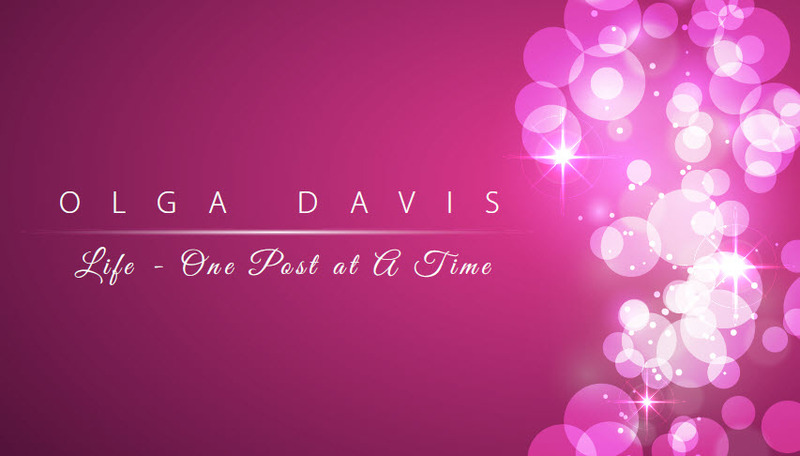 Super excited to have received an invite to the Disney Social Media Moms Celebration On-the-Road in Chicago. I knew I'd be excited when something like this came, but I didn't realize how giddy I would be. I cannot wait to attend and tell you what I learned. Stay tuned next month! Dare to Dream. (Next I'm dreaming of the big celebration, small steps). Last weekend I was invited to Macy's Culinary Council at Macy's on State Street. They had a special Children's Cooking class with Chef Rick Bayless. My niece came along with me so she could partake in the the days lesson. 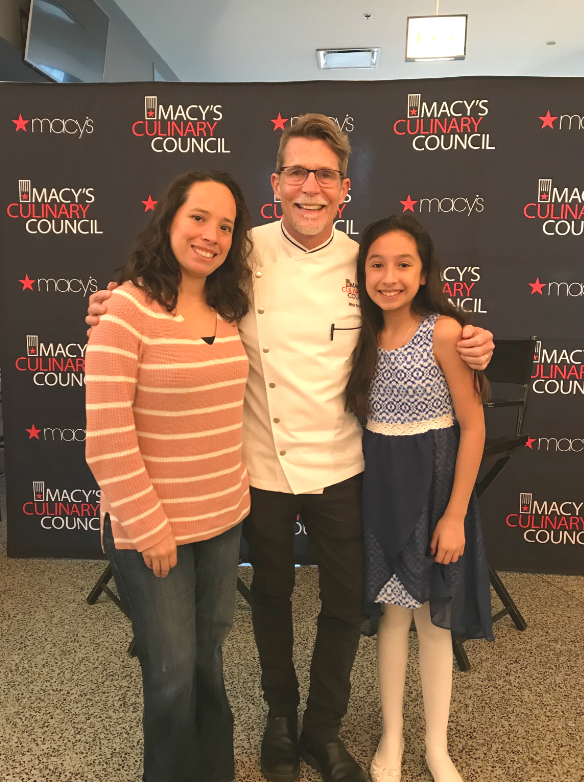 She, as was I, were awe struck by the opportunity to learn from one of my favorite chefs. Before the day's class I was able to sit with Chef Bayless and ask him a question. Why should be include our children when we prepare our food and at what age should we start including them? 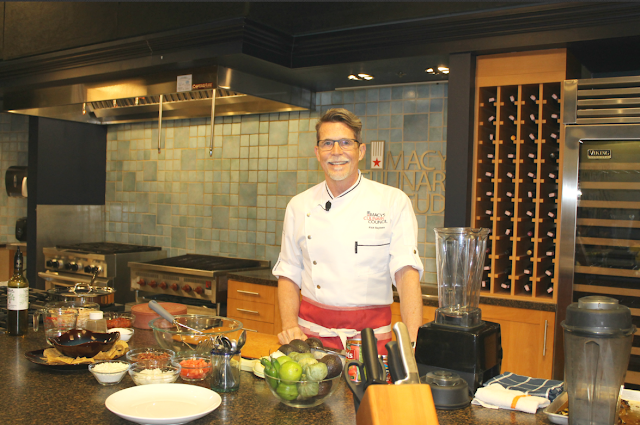 Chef Bayless began by answering the second part of the question. "There is never an age that is too young for people to get involved in how they are going to nourish themselves, because you die if you don't eat. So to me it's an important part of just being a human being. If you don't know how to make your own food then I think you are at an incredible disadvantage. There is something that is hardwired in human beings to connect to the source of their food. In the last, probably about 30 years or so, we have fully disconnected ourselves from the source of our food, so that people don't have to ever come in contact with it, they never have to know where their food comes from, and they don't even ever need to see it being prepared. They can just buy it all prepared for them so that all they do is put it in their mouths. And I think that is a pretty dangerous thing for us to do because it takes away a basic understanding of what their food is. I give him an example of how I've tried to involve my kids in our cooking process. We have started making their mac n cheese from scratch, and we like for our kids to see the different cheeses that go into the dish, and how we can add different flavors by adding other ingredients like bacon. He goes on to say, that there is nothing wrong with the components of mac n cheese, "but making it from scratch lets them know what is going into their food. Suddenly the flavors are also more lively because they are not using dehydrated cheese, but real cheese. Then you can start doing add ins, what does this flavor give to it, and all that. Its just a great way to think about food. And that's why I said there is never an age at which they are too young to do that. I grew up in a restaurant kitchen and by most peoples standards today, everyone would say oh its so dangerous, you can't be there, you can't have kids there, they couldn't be there until they were fifteen years old, or what ever. I started hanging out in our restaurants kitchen when I was four years old, and there was never an accident or never anything because you learn to respect it, even at four year old. And I think keeping kids away from the kitchen is doing a disservice to them. There is nothing that a child can not handle in the kitchen". My niece and a big group of children were given all the ingredients and extra fixings to make their own Guacamole. 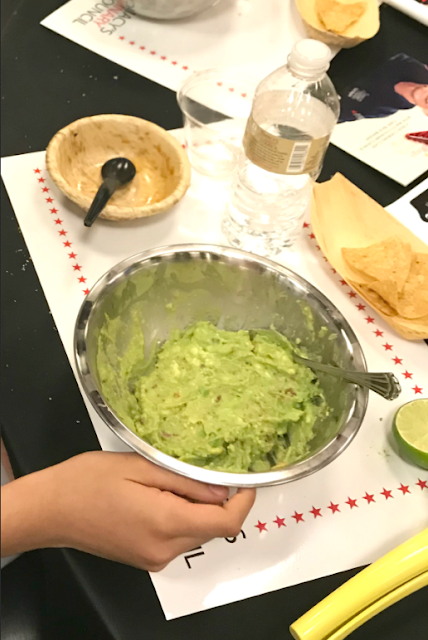 They were able to experiment by adding cheese, bacon, lime, cilantro, etc, until they found a combination that they liked. I was happy to see Chef Bayless taste some of the participants samples, and give words of encouragement. He tasted my nieces, and told her "you really like lime", LOL, I think she may squeezed her lime a bit too much. After the class I made my way to her table and got my own taste. I think she did a great job, and once I got through chip number 3 the lime wasn't as strong, so my guess is she must have splashed some extra lime last minute. After attending this class and see how organized it was and how involved the participants and chef were, I look forward to attending a class myself. 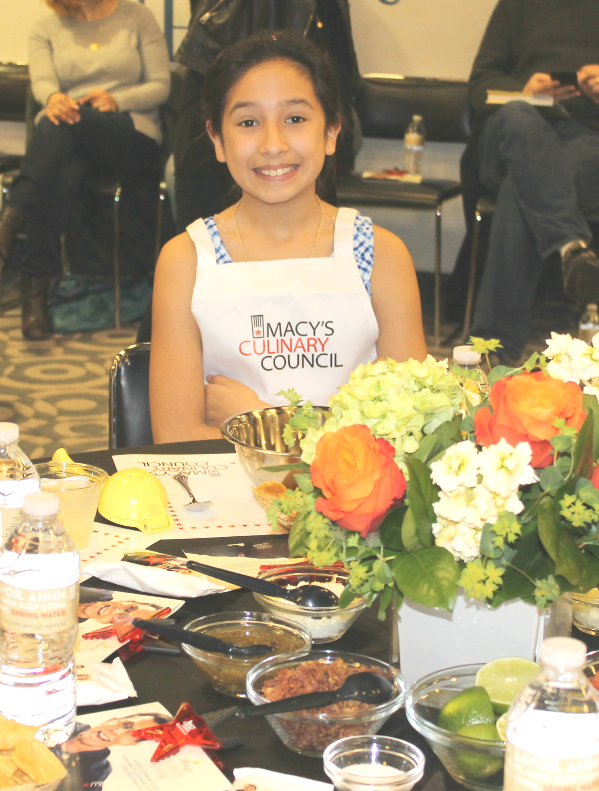 Check out upcoming events at Macy's Culinary Council! On a side note...I do love my Big Macs, but now I'll think about what goes into them. 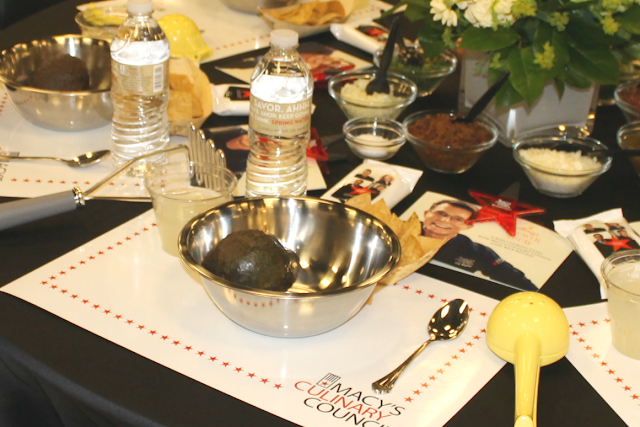 The finished dish, yummy guacamole!